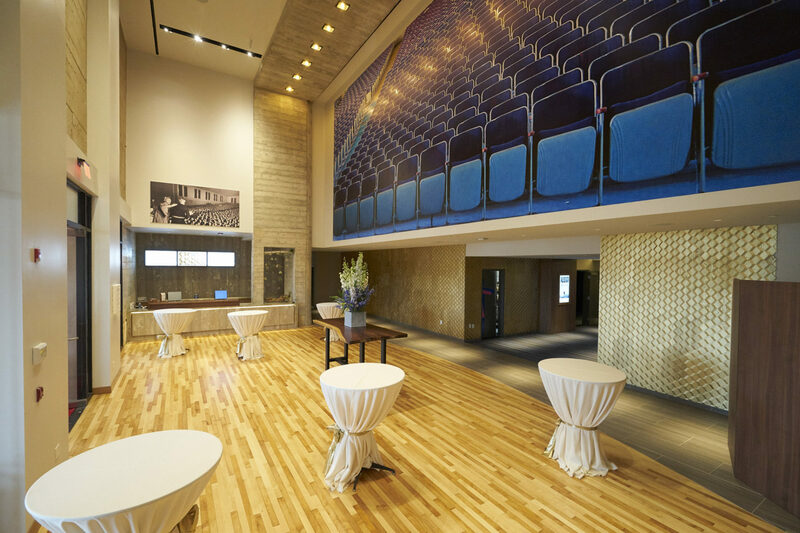 The Lot at Liberty Station project consisted of the conversion of the former historic Luce Auditorium into a luxury cinema. 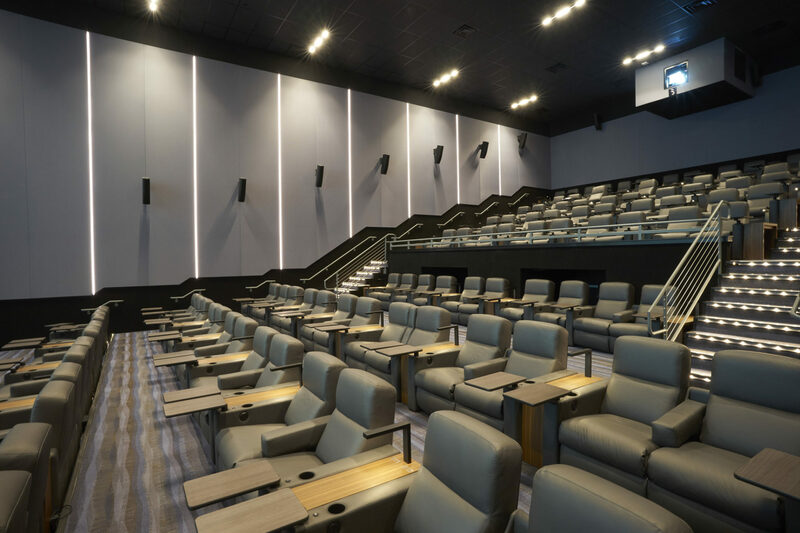 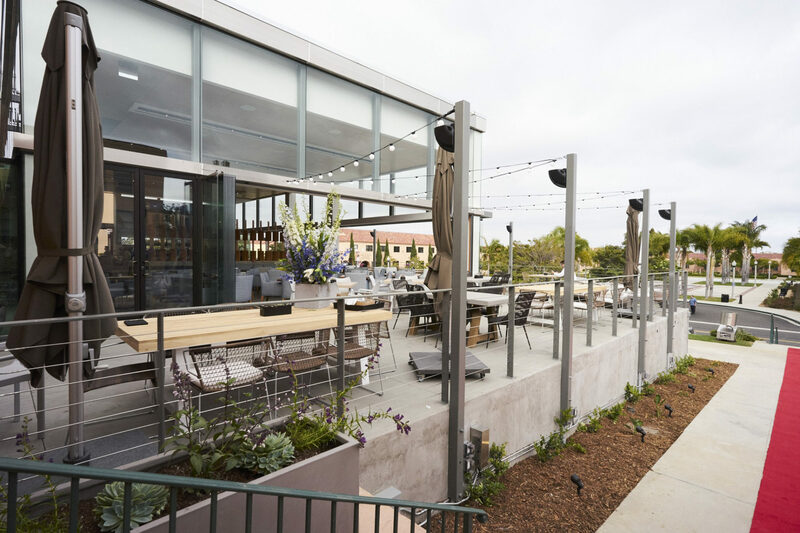 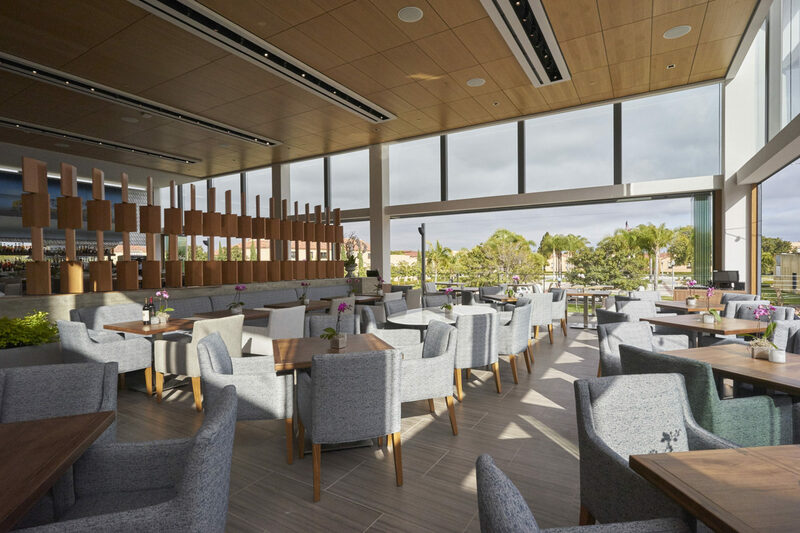 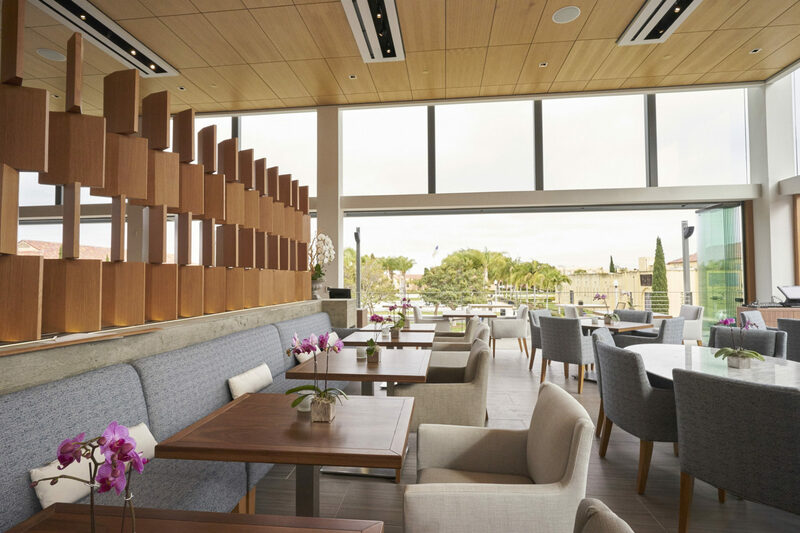 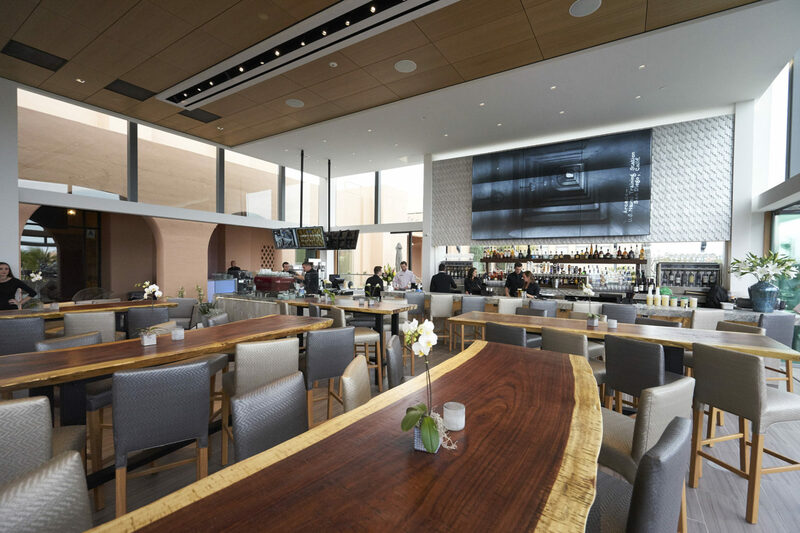 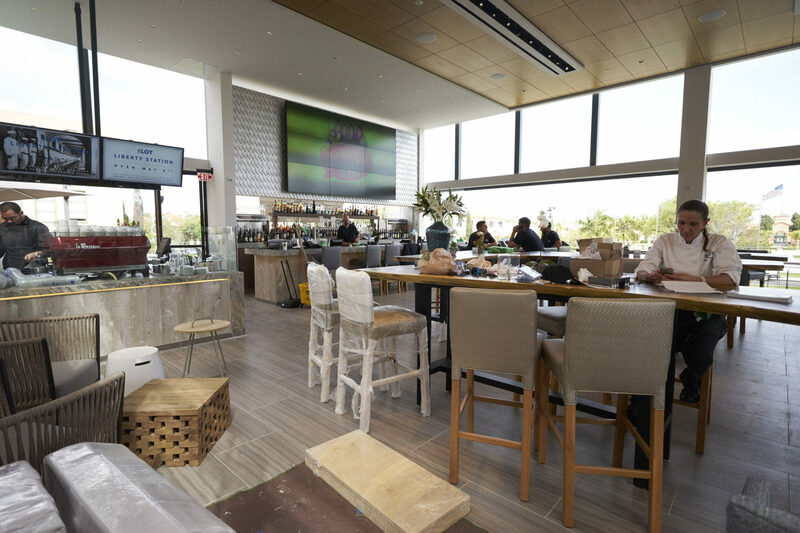 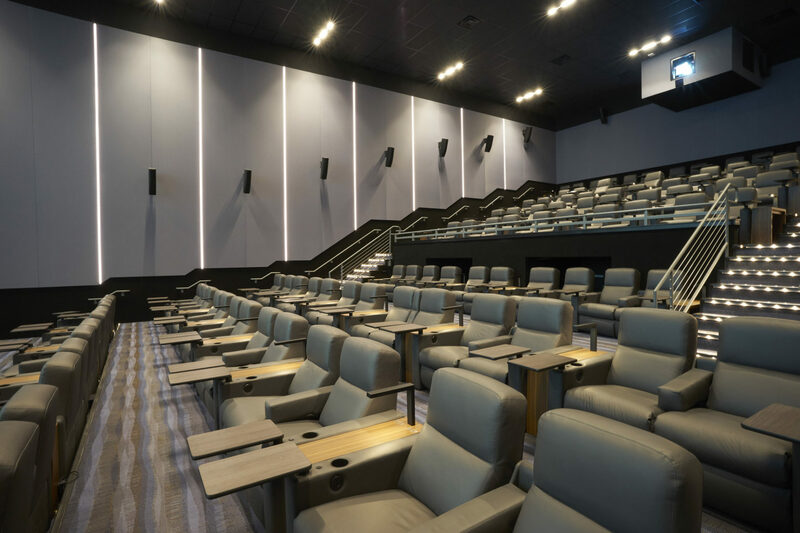 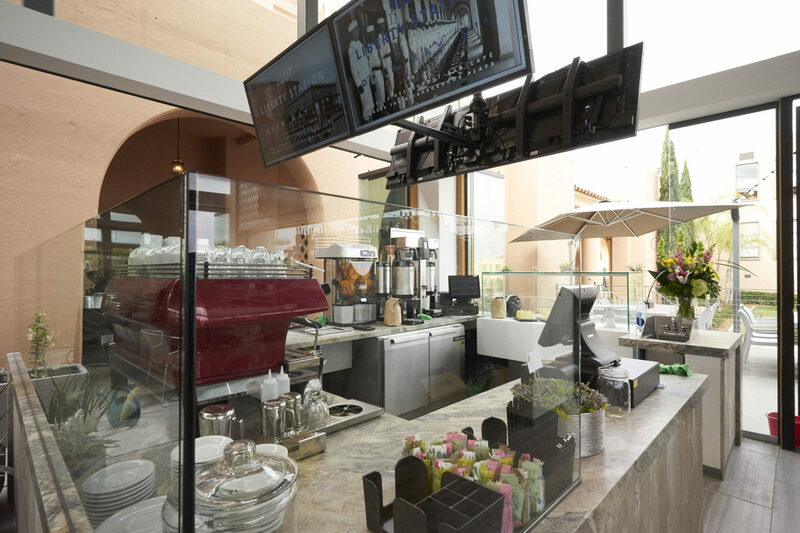 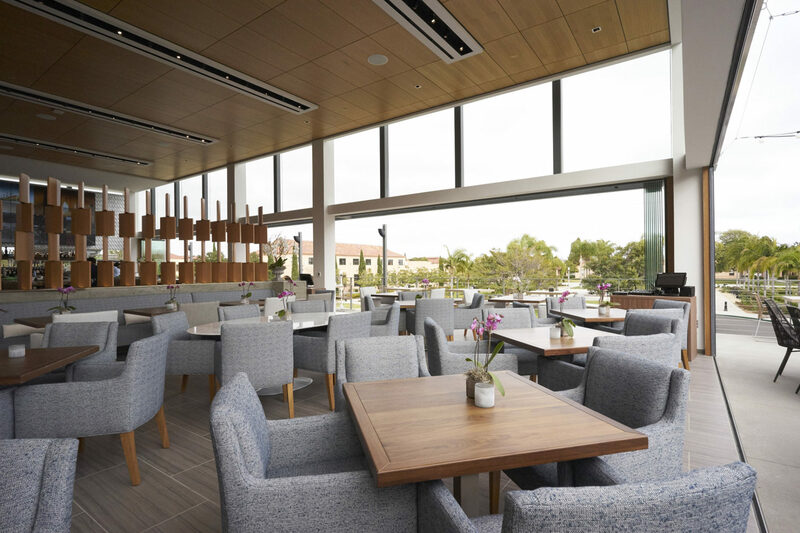 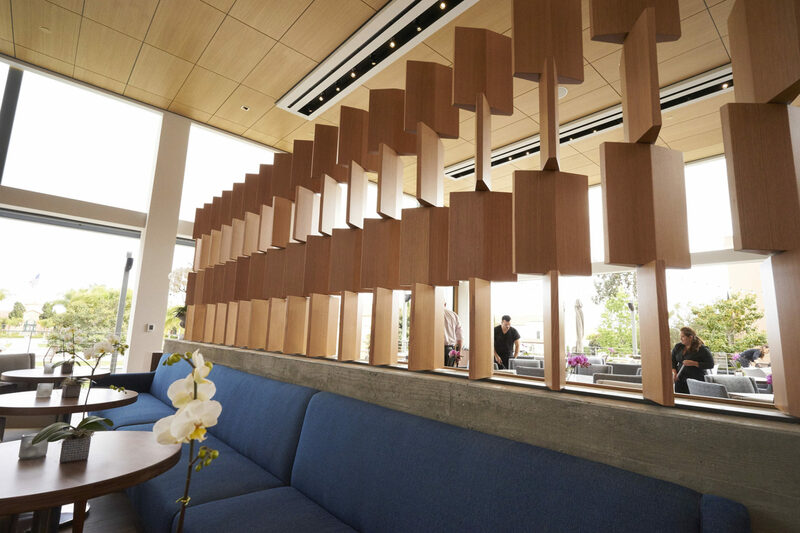 The project is located within the Liberty Station development (former Naval Training Center) and involved the transformation of the historical Luce Auditorium building into a 6-screen luxury theatre complex with complimenting full-service restaurant, bar and cafe. 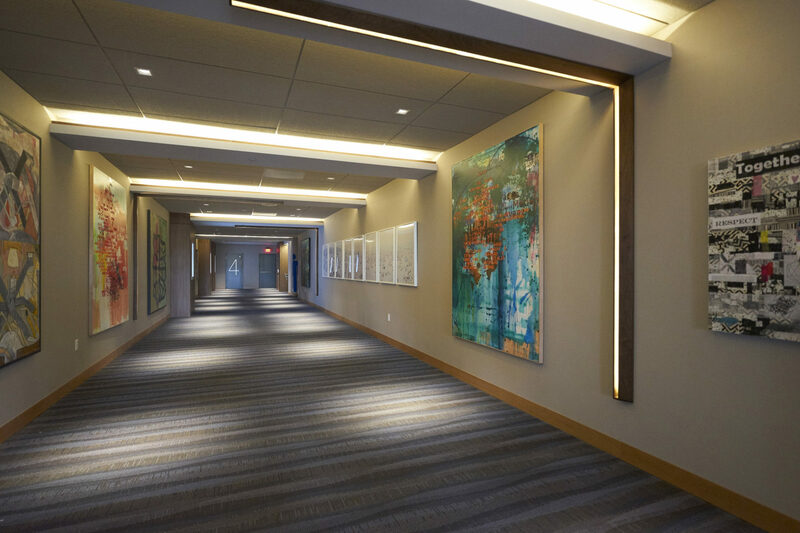 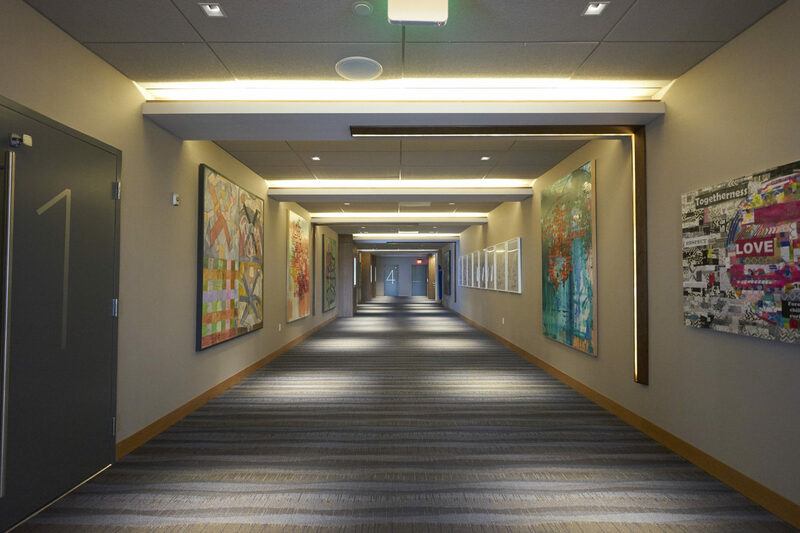 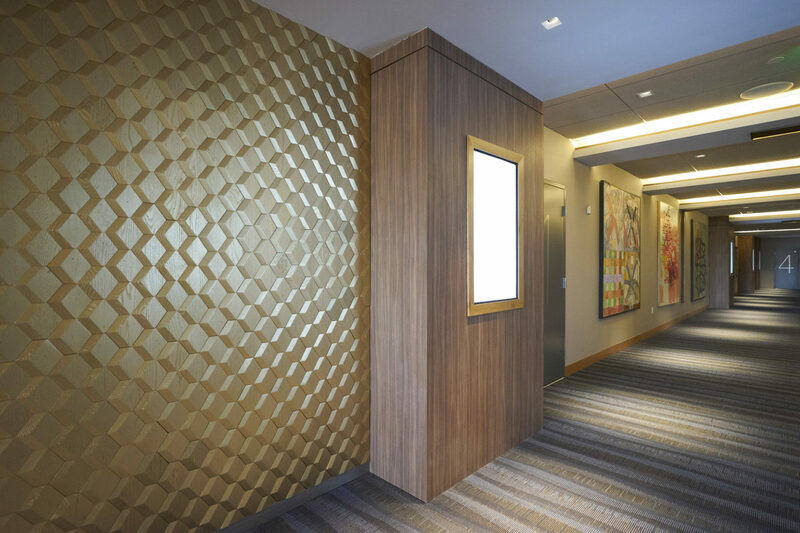 The scope of the project included an extensive demolition of all of the existing interior improvements, while maintaining the certified historical characteristics of the building, and creating an envelope in which to construct the new improvements. 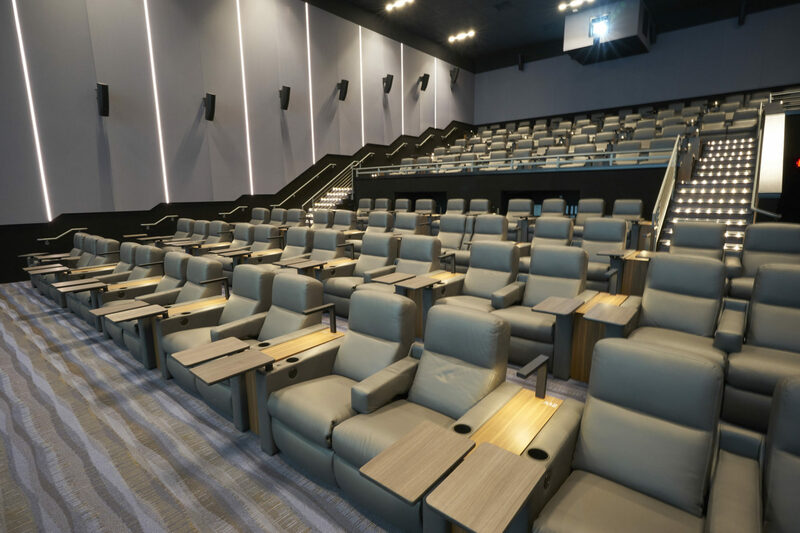 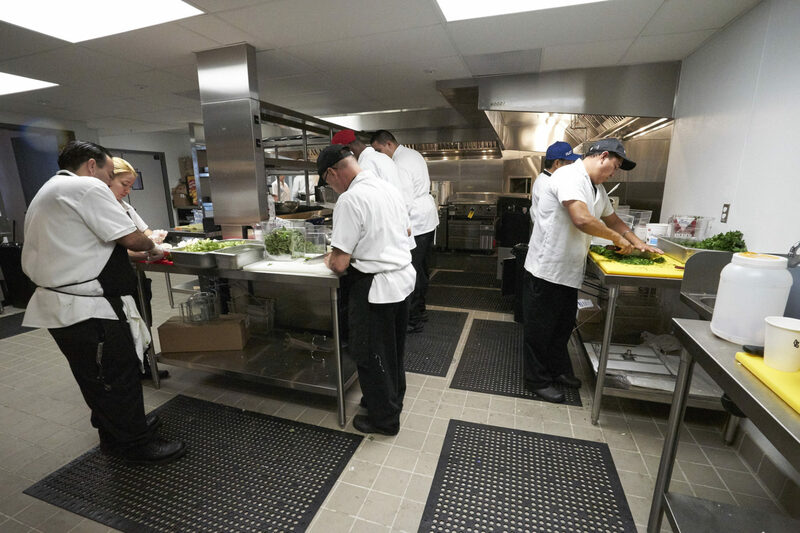 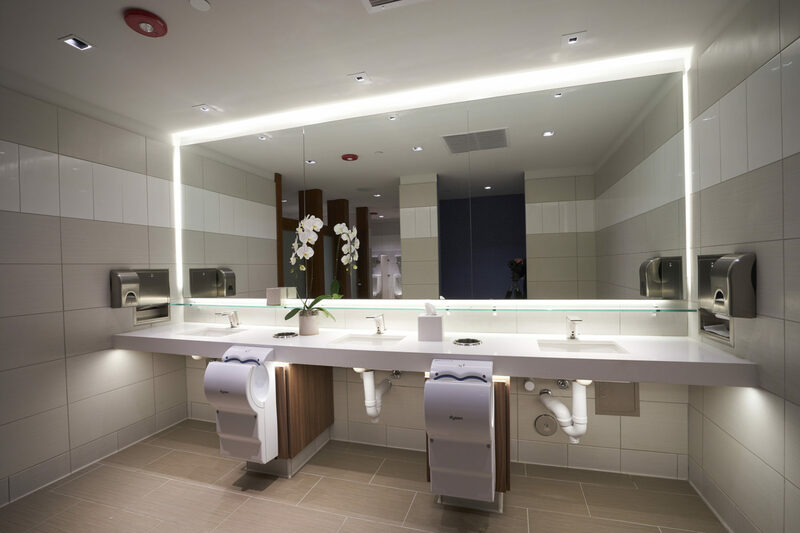 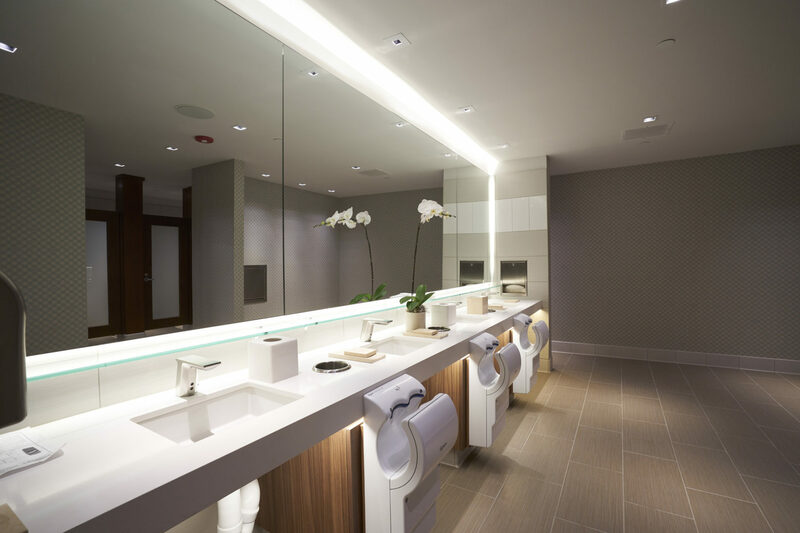 New improvements included all of the infrastructure for the 6 auditoriums, all new mechanical, plumbing and electrical systems, full-service kitchen and bar. 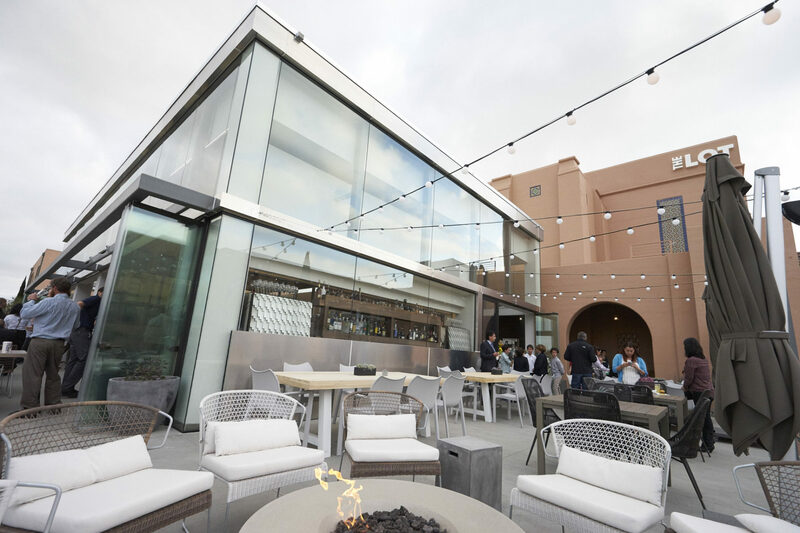 In addition, a new steel and glass structure was constructed on the southern portion of the building to provide for an indoor / outside seating area for the restaurant and bar.